With a combination of index investments and access to private, alternative and public investment funds, we are in a unique position to help you achieve your goals. 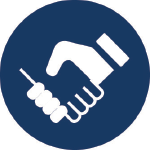 Through Mandeville Private Client Inc.’s relationships, investors are referred to Smart Money Invest ("Smart Money") and given access to this exclusive platform. 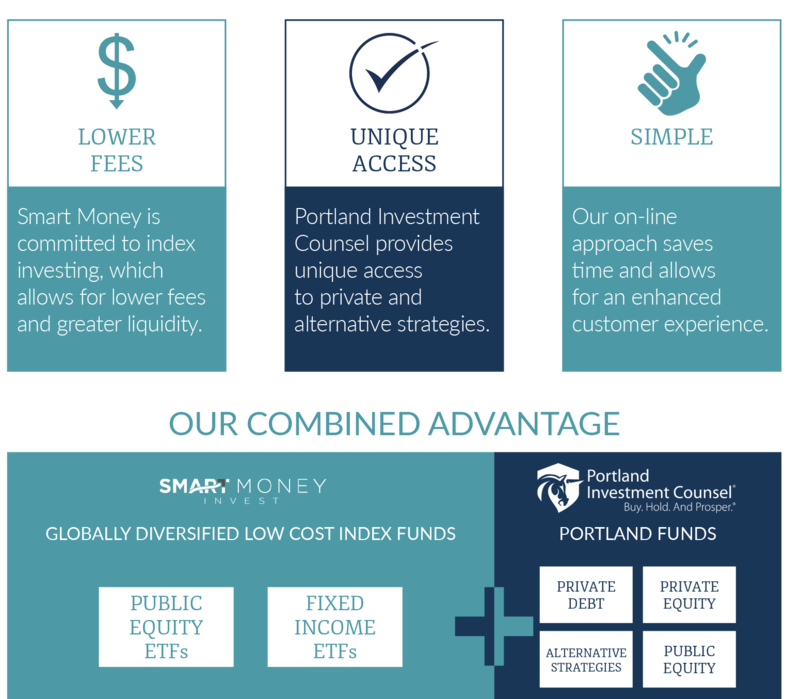 Mandeville Private Client Inc. is able to offer potential investors access to investment management advice with lower fees as a client of Smart Money.